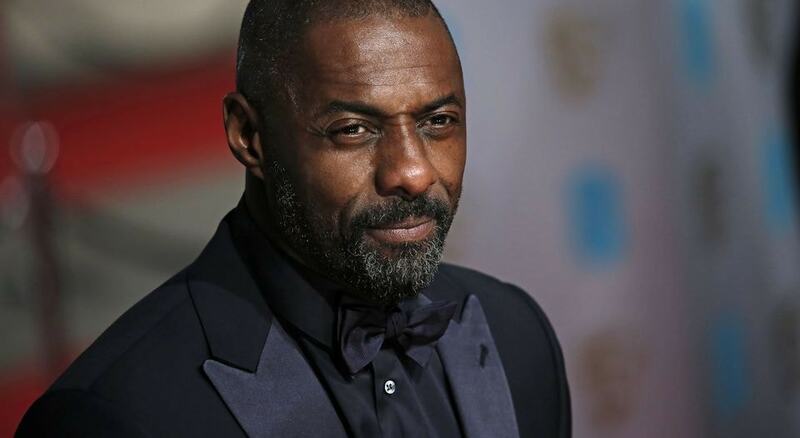 For your dreams only: Idris Elba confirms he will not play James Bond – AiPT! After years of speculation, Idris Elba speaks out about the James Bond rumors. Even when there is a current James Bond in place fans cannot help but speculate who will be the next person to play the iconic super spy. For years, the popular choice to play Britain’s top secret agent has been Idris Elba. Elba seems the perfect fit to play Bond. Created by author Ian Fleming in 1952, Bond is a suave, handsome, quick witted agent who can use his fists (or gadgets) to get himself out of trouble. With strong performances in The Wire, Luther, and Pacific Rim, Elba has proven he has all the tools to the play the world famous secret agent. Elba was at the premiere for his directorial debut Yardie and was interviewed on the yellow carpet by Good Morning Britain. When asked about whether he would be playing 007, the first time director gave a very definite response. While it may be possible that Elba wanted the focus to be more on his movie, for the time being it seems clear the English actor will not be the next person issued a license to kill.